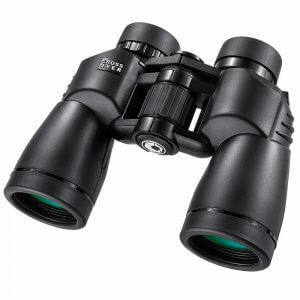 Engineered to perform at its best under harsh conditions, these Crossover binoculars are truly the next generation of binoculars. 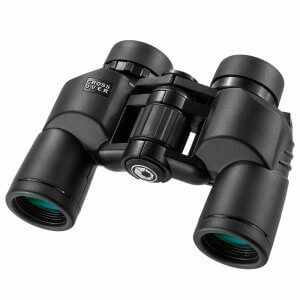 Features BAK-4 prisms and are fully multi coated optics that result in remarkably bright images. Keep your view in focus with the large center focus knob. Featuring nitrogen-purged body that is 100% waterproof and fogproof, non-slip and shock absorbing rubber armor proves a firm grip. 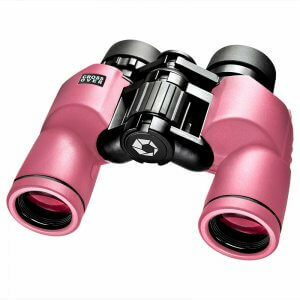 Adjustments such as twist-up eyecups and right eye diopter let you customize these binoculars to your personal preference. 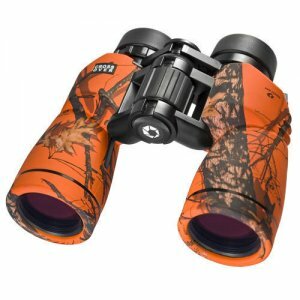 Whether your hiking, birdwatching, or hunting these binoculars will crossover from one environment to the next. 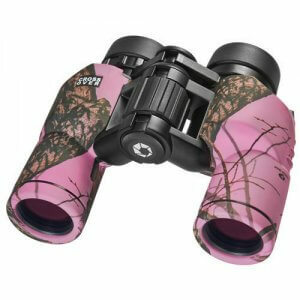 Featured models include Mossy Oak Blaze, Pink Binocular and Mossy Oak Winter in Pink. 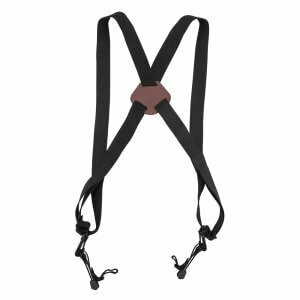 Includes carrying case, neck strap and are protected by BARSKA's limited lifetime warranty.